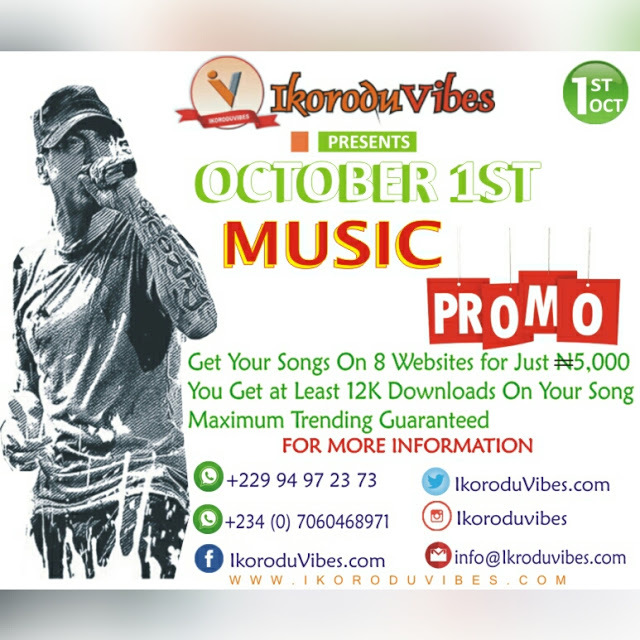 See The $85,000 Philipe Patek Wristwatch Davido Wants For His Birthday (Photos) | IkoroduVibes | Exporting Africa Entertainment..
Davido, has asked his family and friends to rally round and gather a whopping N30 million to buy a Patek Philipe wristwatch for his birthday. 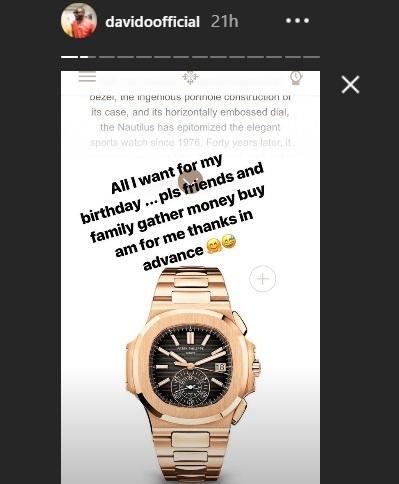 Nigerian superstar singer, David Adeleke, popularly known as has taken to his Instagram page to reveal that he wants a N30 million worth Patek Philipe wristwatch for his forthcoming birthday. 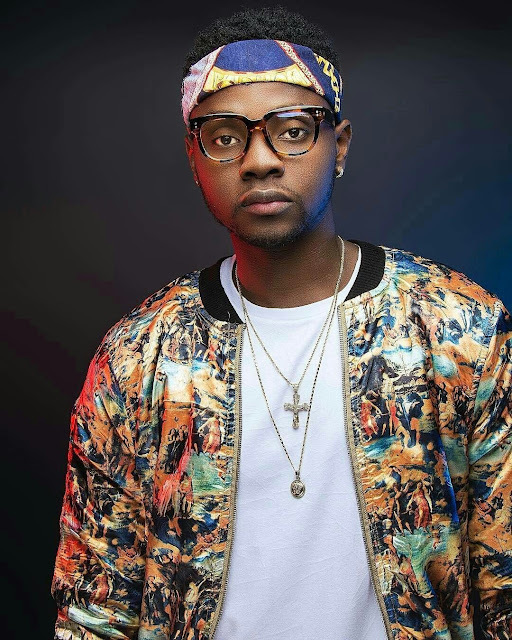 The Osun state-born singer who is currently undergoing his NYSC, turns 26 on Nov. 21, and has ‘appealed’ to friends and family to get him the expensive wristwatch as a birthday gift. 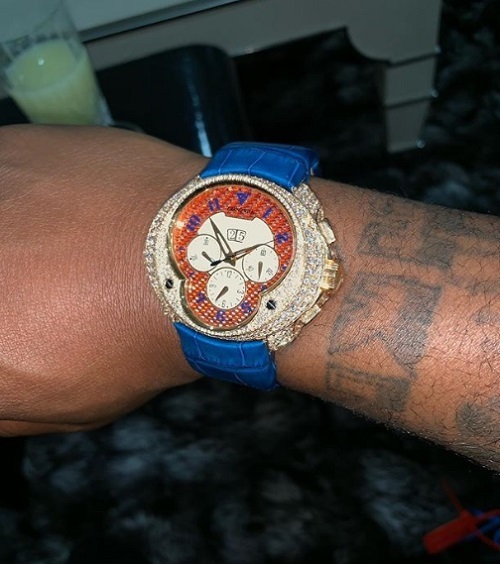 Davido, known for flamboyance, seems to have a strong penchant for wristwatches, as earlier in October, he reportedly shared a photo of his pretty expensive diamond encrusted Franc Vila wristwatch, acclaimed to cost a whopping N90 million, on his Instagram page. 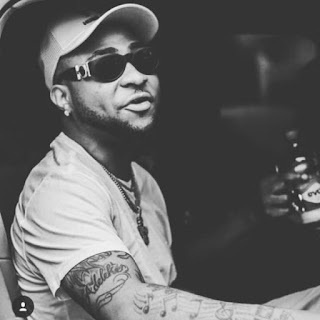 Davido sure has a likeness for luxury items, from his reported expensive fleet of cars to actually buying a private jet. 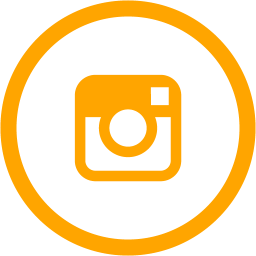 0 Response to "See The $85,000 Philipe Patek Wristwatch Davido Wants For His Birthday (Photos)"